WHAT A BUY! FINISHED IN-LAW SUITE ON LOWER LEVEL. NEWLY REMODELED KITCHEN. SOLD AS IS WITH NO DISCLOSURE STATEMENTS. MUST HAVE PRE APPROVAL LETTER LETTER OR PROOF OF FUNDS. SELLER SELECTS CLOSING OFFICE. 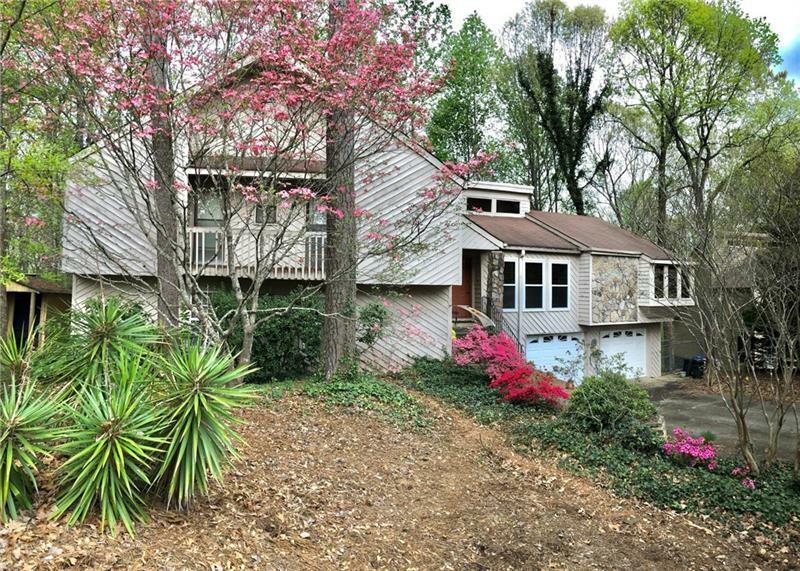 A representative from Metro Brokers has received your request to visit 2187 Deep Woods Way on at .